True, we’re not actually over there yet. But what better time to start kvetching… in a not-so-kvetchy and affectionate way, of course? This particular one boasts roasting, sweets, spices, dried fruits and gift bags. And, of course, the ubiquitous Nestle ice cream logo. 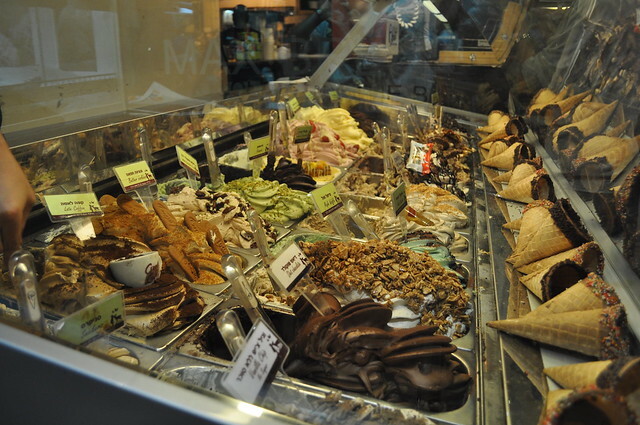 My favourite Holy Land ice cream experience so far has been at Aldo, which is absolutely wonderful ice cream. They even have a pareve section! All the ice cream is smooshed out attractively in tubs – all the pictures I can find make it look like a great big mess, but I assure you, it’s a beautiful thing. But back to seed stores. Actually, I’m finished ranting / kvetching about seed stores. 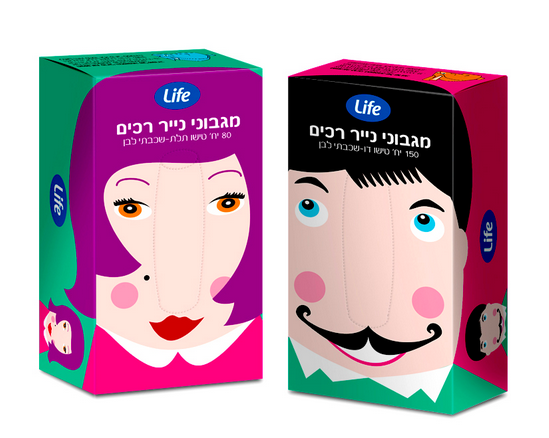 I don’t love seeds, but Israelis do, which is essentially what makes anything weird in this world of ours. In a strange country where everything seems totally weird (seeds??? ), I cannot tell you how comforting it is to see little familiar logos and drugstores that feel just like home. See ya later, Life Brand alligator; seeds no more, you wacky store!